Imagine you are walking through a shop street during Christmas Holidays. It is nearly impossible to move yourself and shop calmly and peacefully. People coming and going in one way and the other. Some of them run and others go really slowly. There are people pushing and shoving in kilometric queues… In these situations, we always feel crowded or saturated, in all its meanings. This same frustrating situation is what “our WIFI waves” experience every day. In an office with many businesses and users, in a cafeteria, a shopping mall or on our homes, the WIFI waves are constantly fighting to transport our data from one place to another, through a supersaturated narrow street, or how physicians define it “an electromagnetic spectrum of radio waves”. What if we could use other streets or wave spectrums to surf the Internet that are even faster and safer to carry the content to clients and users? 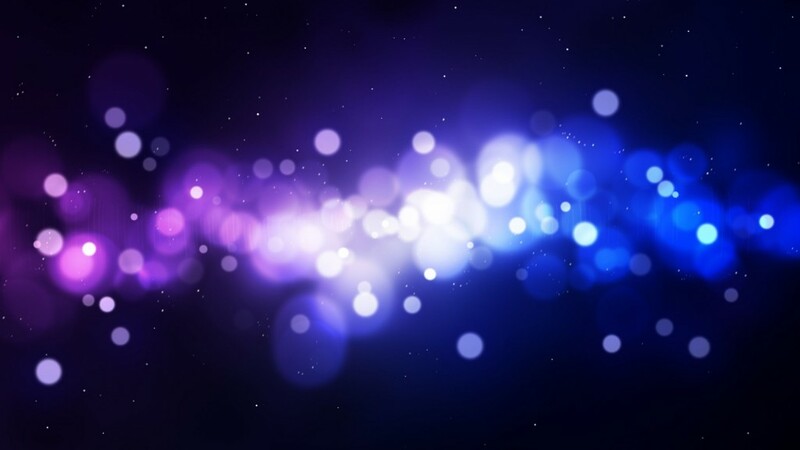 The German Physicist, Dr. Harald Haas has come to a solution which he calls “data through light”. A similar idea as the infrared system used by remote controls, but much more powerful and sophisticated. Harald calls this system D-light, and can reach a speed of even 10Gbps. Imagine a future in which the communication between devices is so fast you can download 4K films in a few seconds. Imagine a spectrum with 10.000 times the capacity of today’s Wi-Fi Spectrum. That is Li-Fi, a communication technology of visible light, developed by Harald and other scientists. Li-Fi works through LED bulbs. The same Internet data asked by a client is used to module the intensity of the led bulb’s light, which blink and send a signal to a photo-detector, which receives the blinking and transforms it in new data to be sent back to the client. These same new-tech “Gurus” took over a demonstration in a TEDGlobal conference in Edinburgh in July 2011. “They sent a video signal with a LED Bulb at a speed of 10Mbps” to show how it works and its efficiency. And what advantages does this communication system offer? However this system needs to know its own limits, as light can’t trespass walls as Wifi does, and it also needs to solve bidirectional communication, between receptor (client/user) to emitter (LED bulb). 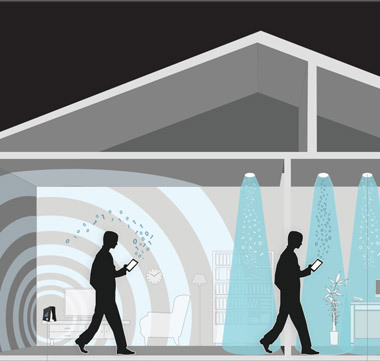 However, Li-Fi means an incredible progress as it gives us a free way to our data as it flows in a path with almost any signal saturation and a communication fluency that is devastating for today’s Wi-Fi system. A digital environment in which companies such as ours, Always Group, are able to create value content, that won’t be left behind, due to the impossibility of downloading it easily, becoming an important and qualitative change for users, breaking one of the biggest digital barriers that exist today.